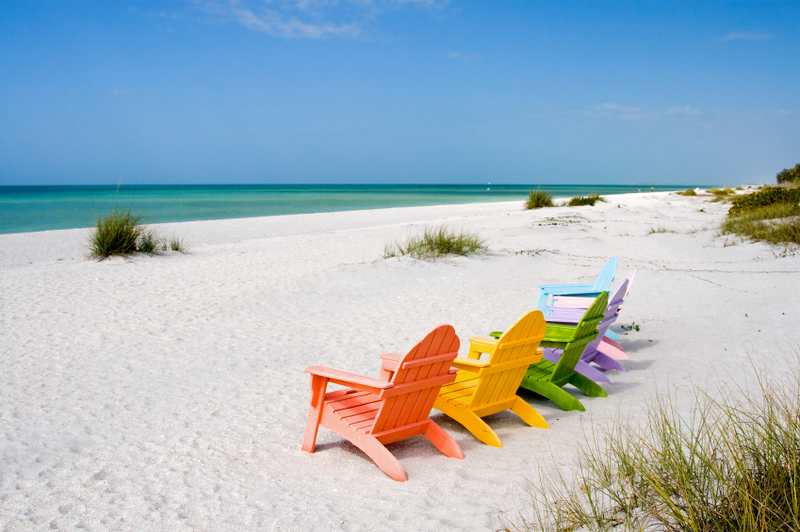 Looking for flights to Sanibel Island. One of my favorite places, already excited. Looks gorgeous! I'm very envious. Let me know your dates. I wish you were coming with us. Your new dates are great, we will be in Montreal the entire time you are here. Can't wait to see you.